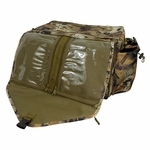 Rig Em Right Shell Shocker XLT Blind and Gear Bag -- Optifade Marsh. 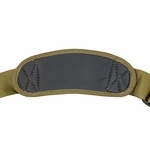 $99.99. 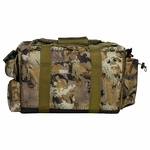 Keep your gear protected, organized and easily accessible. 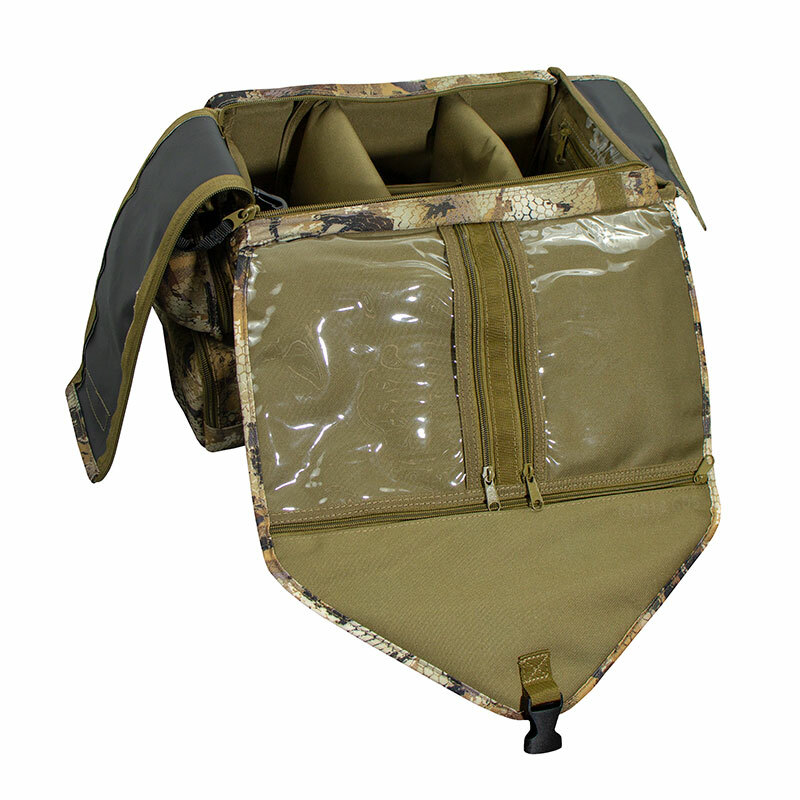 Rig'Em Right's Shell Shocker XLT Blind Bag is built for the modern waterfowler. 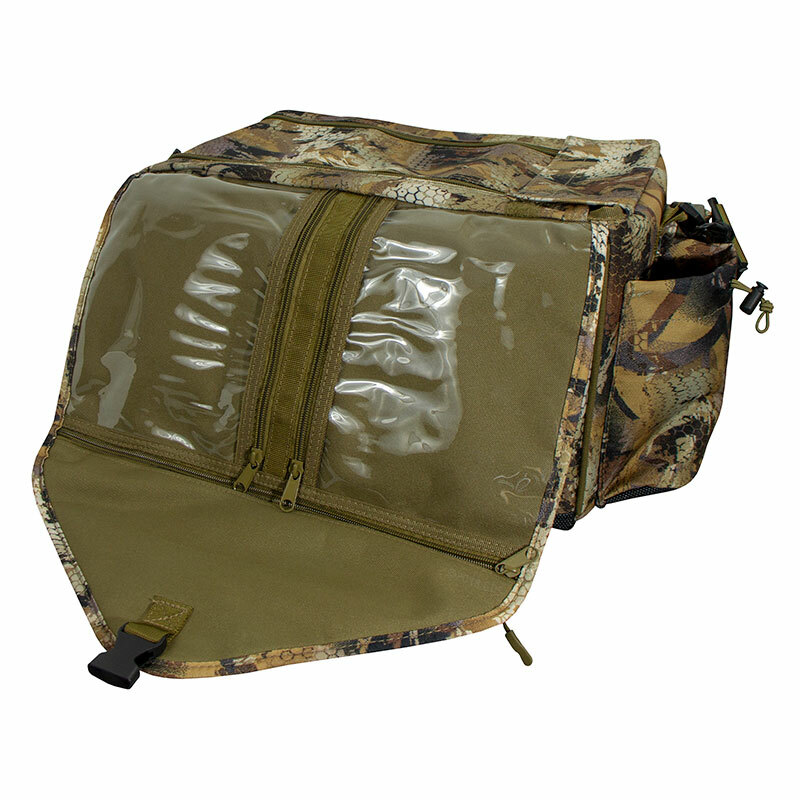 Made from the toughest materials and loaded with useful features, these bags keep your gear protected, organized and easily accessible. 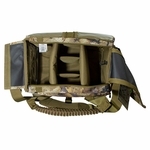 Features include a built-in hard case for sunglasses, integrated pocket for a drink can or bottle, cell phone pocket with weather resistant zippers, internal ammo compartment, clear pockets and padded adjustable shoulder strap. 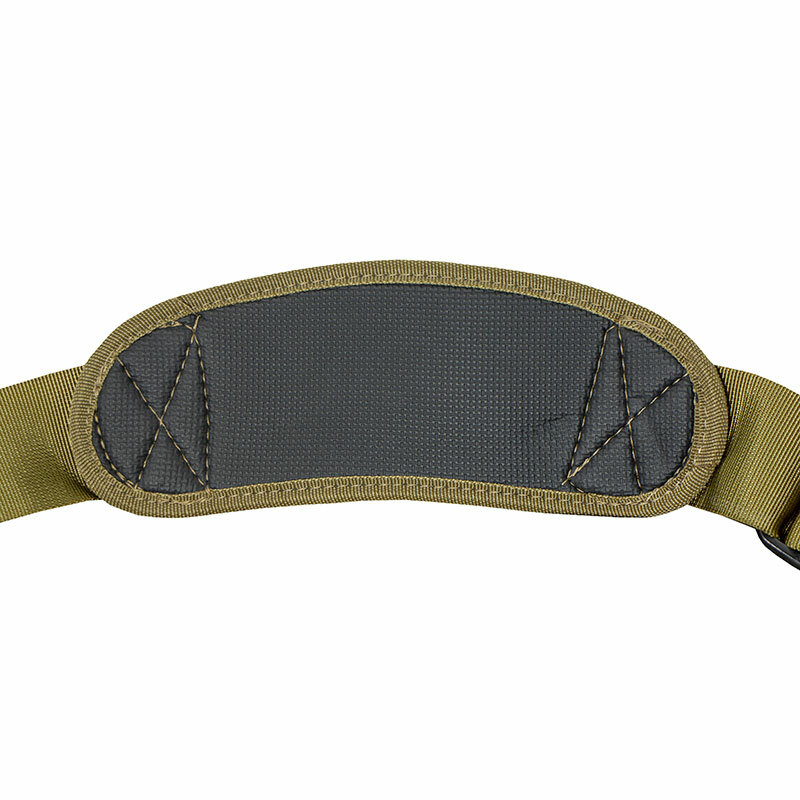 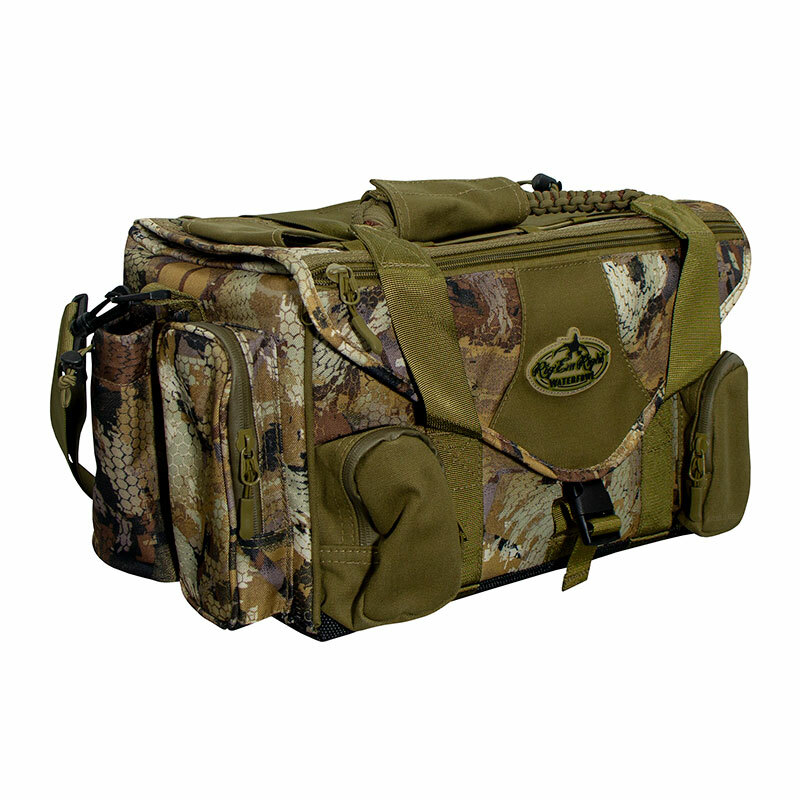 Additionally, the XLT model boasts an enhanced textured PVC bottom for durability, a deluxe paracord handle, and PVC backed canvas material for a tough classic look. 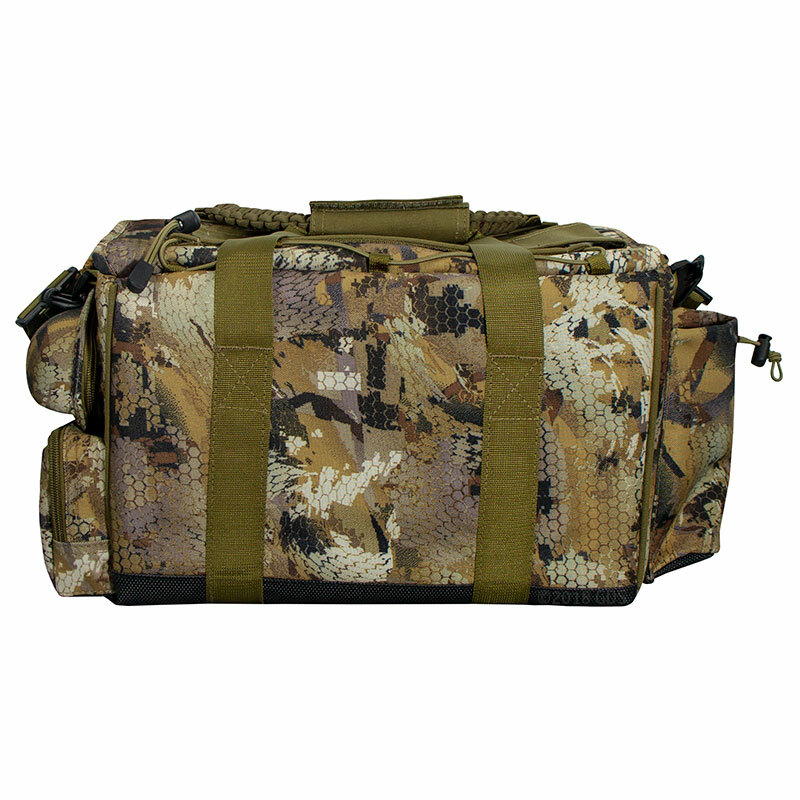 This bag has all the elements of design and durability that are the trademarks of Rig'Em Right Waterfowl.